Twenty-one years ago Pamela Foster married her hero. The author’s husband is a disabled Marine, Vietnam vet, and a man who would walk through fire for her without ever acknowledging that he ignited the flames. 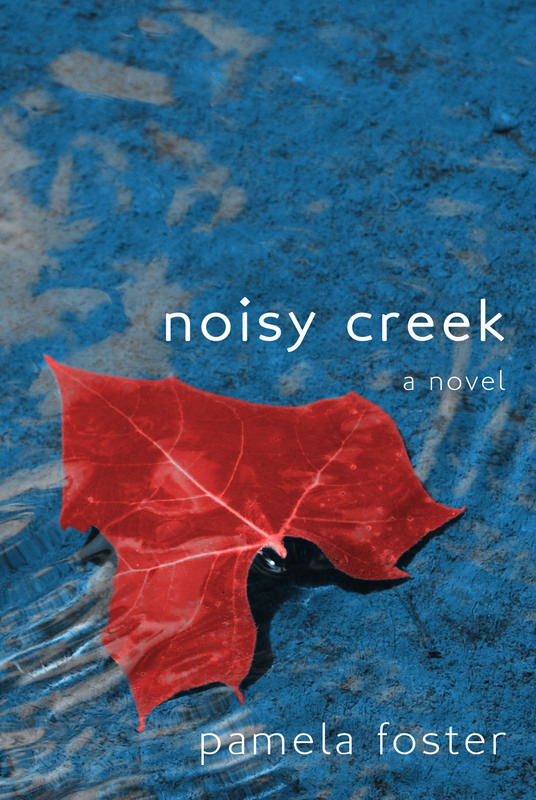 Accompanying her hero on his quest to escape the dull gray of life-after-combat, Foster has lived in the redwoods of the Pacific Northwest, on the side of a volcano in Hawaii, in the Yucatan beside the Caribbean Sea, the stark desert of southern Arizona, the jungles of Panama, and the Ozark Mountains. Never a Dull Moment would be an appropriate title for a memoir of her life of loving this man living with raging Post Traumatic Stress Disorder. 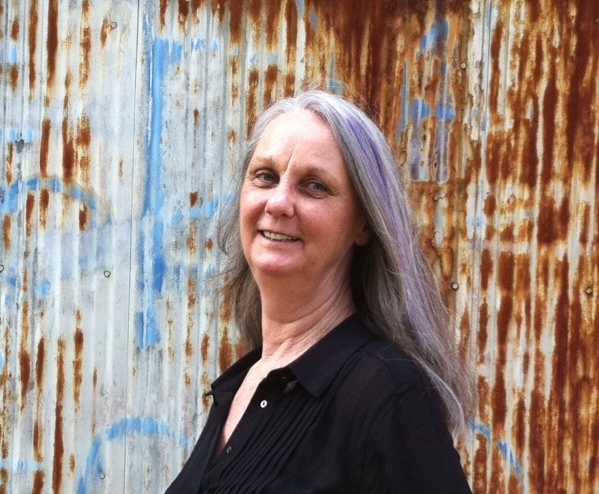 Amidst these many adventures, Foster has found time to pen two previous novels, Redneck Goddess and Bigfoot Blues, as well as Clueless Gringoes in Paradise, the comedic memoir of the couple’s move to Panama with nothing but a suitcase and two giant service dogs, and My Life With A Wounded Warrior, a heartfelt and brutally honest collection of essays chronicling her struggles as the spouse of a disabled vet. 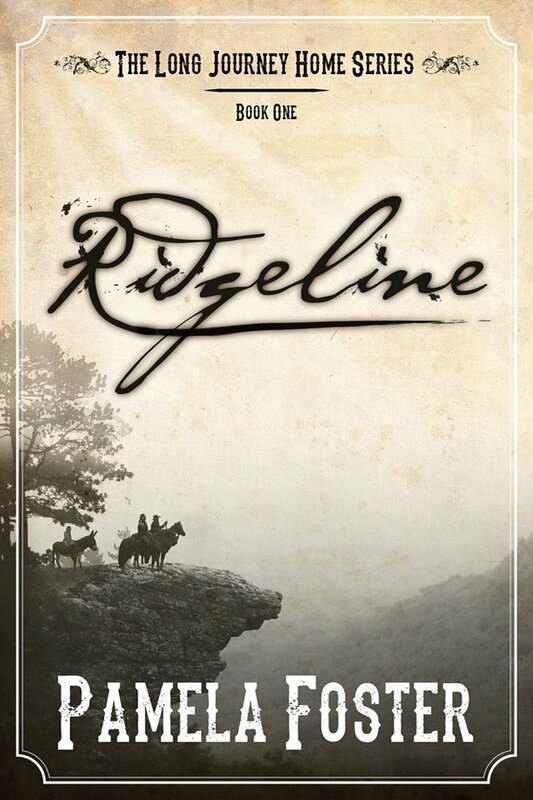 Her latest work, the literary Western novel Ridgeline, was released this summer. She is a member of the Sisterhood of the Traveling Pen, a group of five women authors hosting intensive workshops on the process of writing. When she’s not writing—or talking about writing, for that matter—Foster volunteers her time raising public awareness of PTSD and its effects, speaking at VA Centers across the country and facilitating the Northwest Arkansas chapter of INTERACT, a support group for families of veterans. She and her husband are also in the process of building a new program in their community to provide trained service dogs for Veterans with PTSD. To arrange for the author to speak about loving and living with a warrior with PTSD, or to share the story of how service dogs bring veterans home from war, contact her at the email address below. 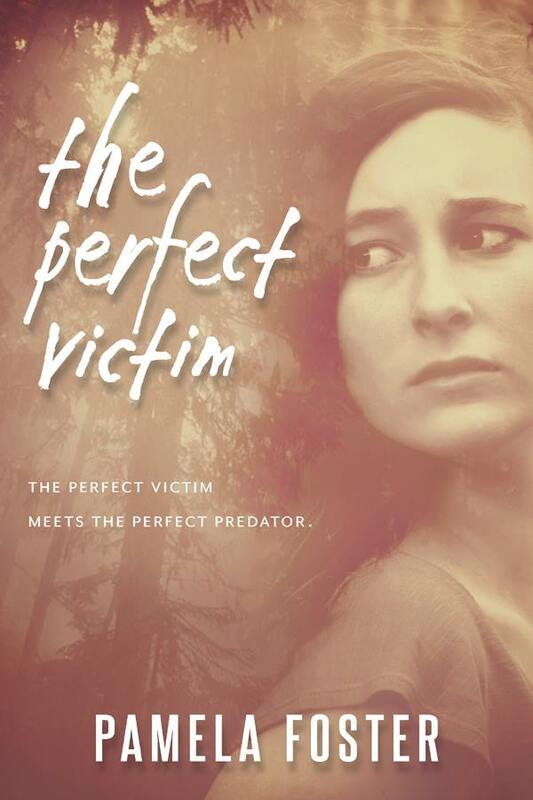 Pingback: Sullivan Maxx Literary Agency » Blog Archive » Welcome Pam Foster and her two novels: The Perfect Victim and Limited Visibility! You have an interesting family! Bigfoot story is the best. Just stopping by to say ‘hi’ in the A-Z. Not so off the topic! A great analogy for having a book published! Thanks for sharing.